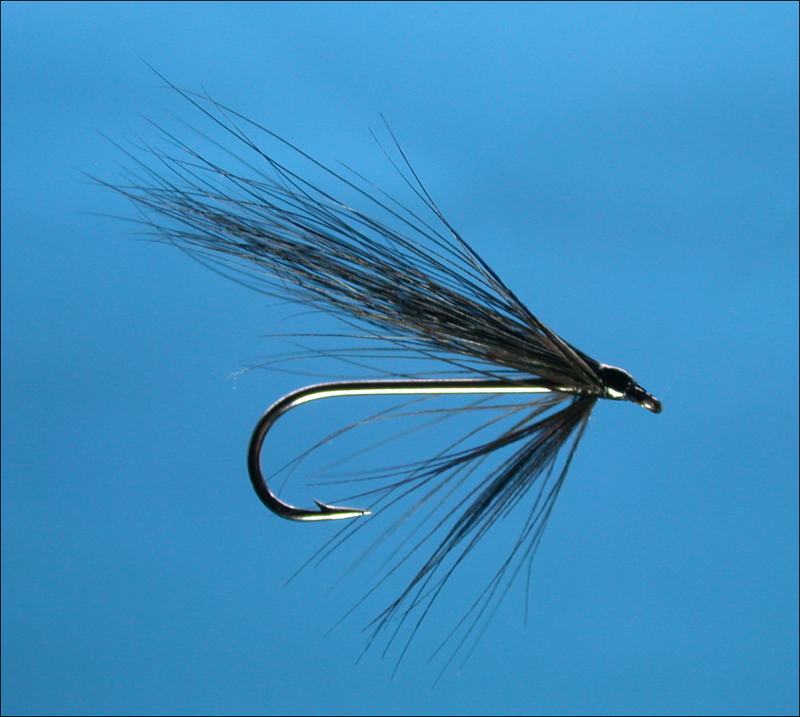 The Silver Stoat is one of the most effective of all sea trout flies. 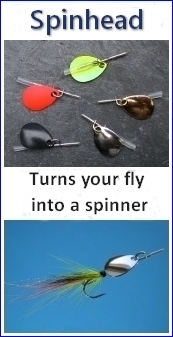 A simple version, consisting of little more than a black hair wing, can be easily dressed on tubes or needles or on single, double or treble hooks. 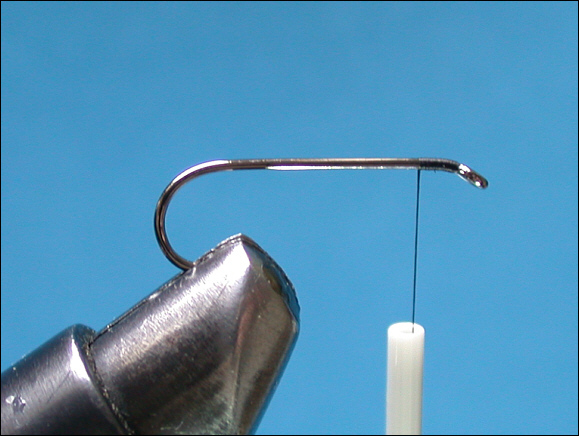 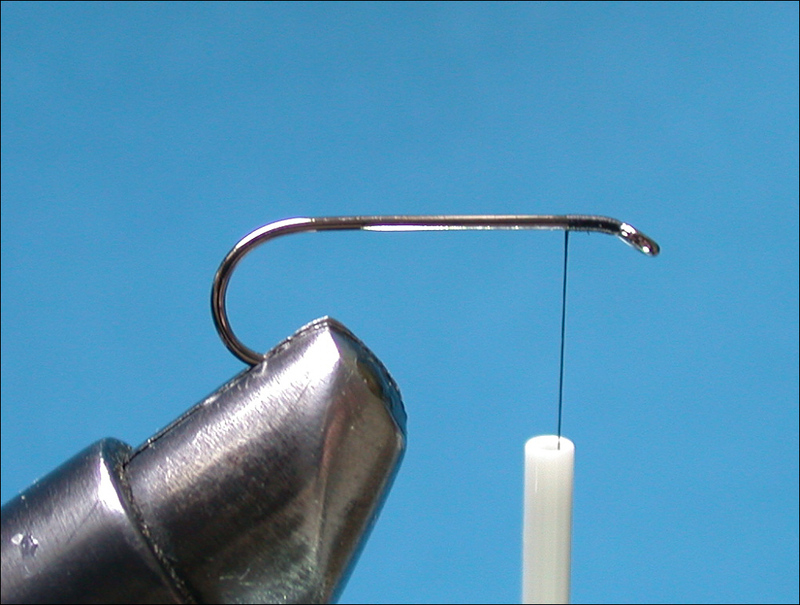 For longer lures of up to two inches or more in length I prefer needles or slim needle tubes. 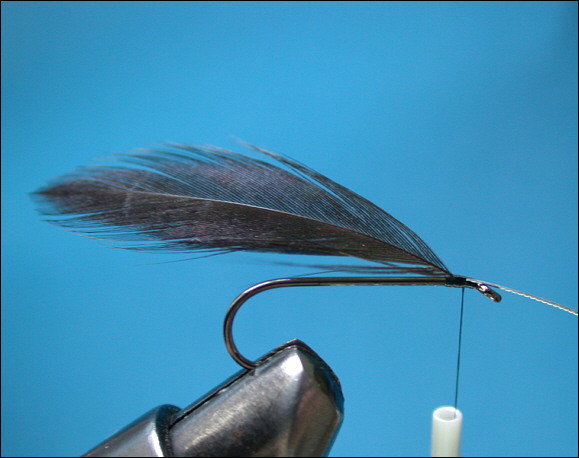 For a smaller fly, up to about an inch long, I like a sparsely dressed single hook, as illustrated below. 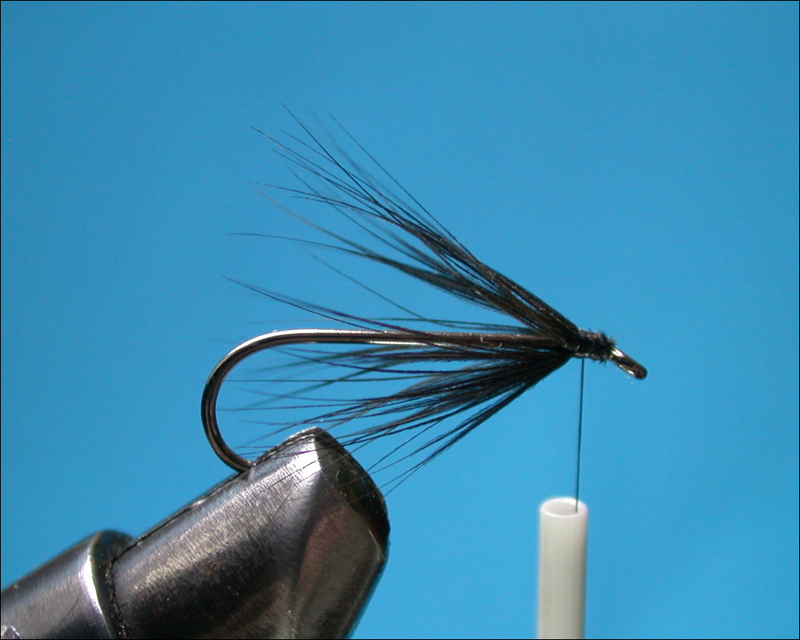 There are few flies simpler, or more effective, for summer sea trout. 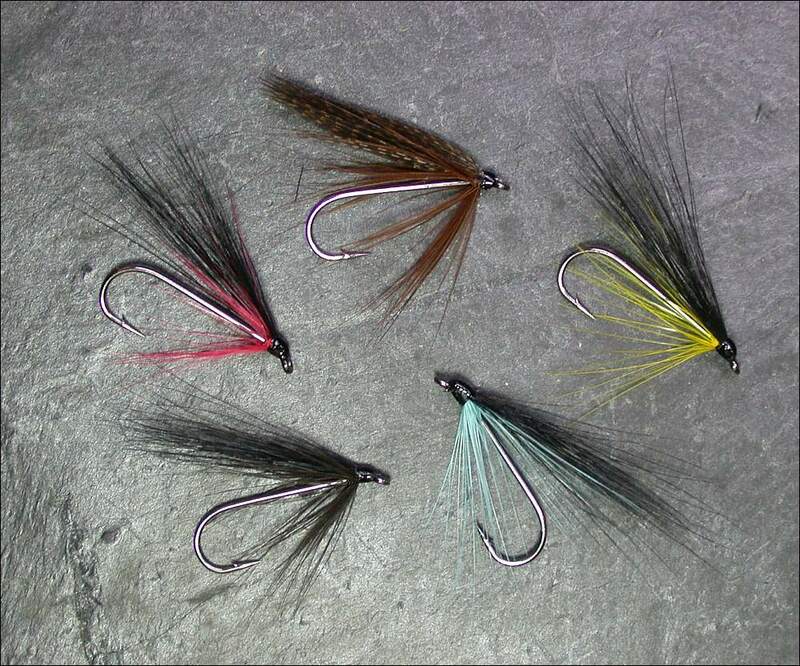 For a fly intended for use during the hours of darkness, the colour is of little importance (sea trout can no more distinguish colour at night than we can) but colours may be used to create varying tones or shades of grey. A black fly will generally create a well defined silhouette and is likely to be most easily distinguished against the night sky when fished near the surface. 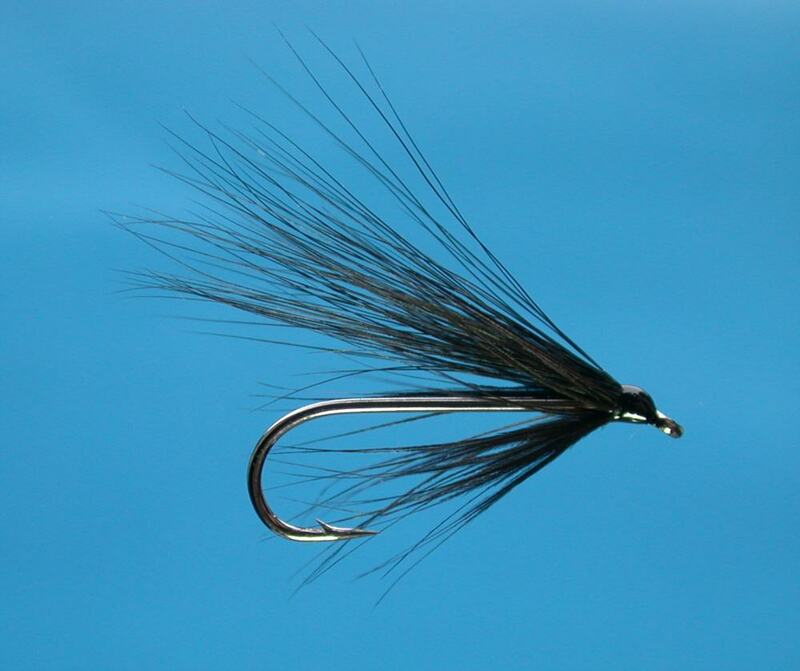 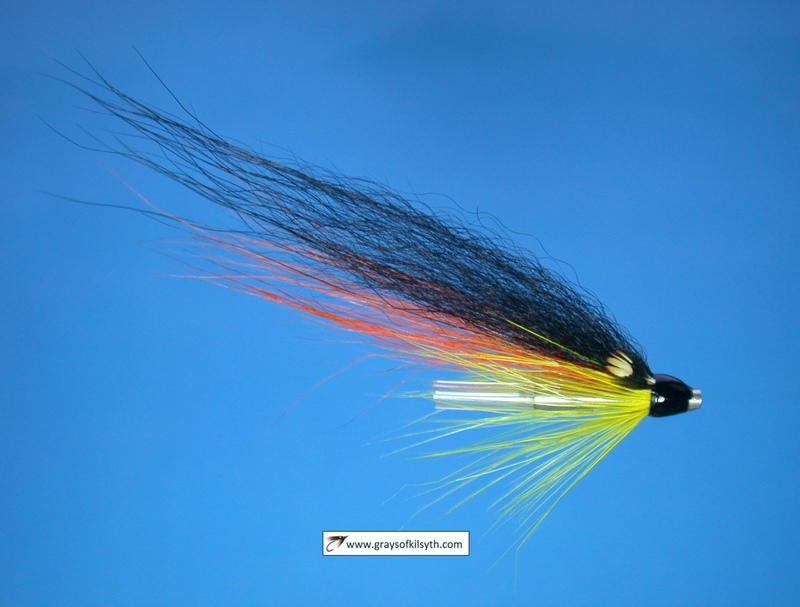 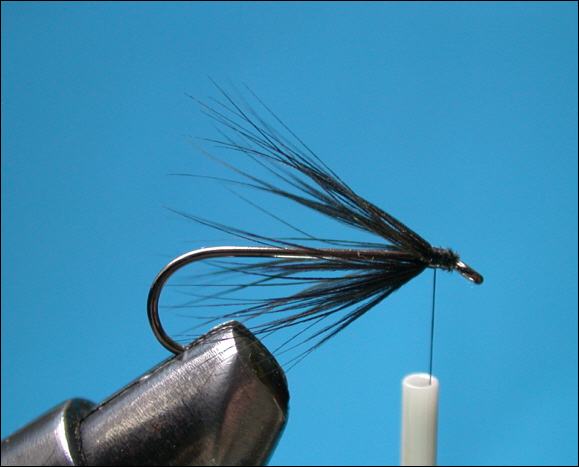 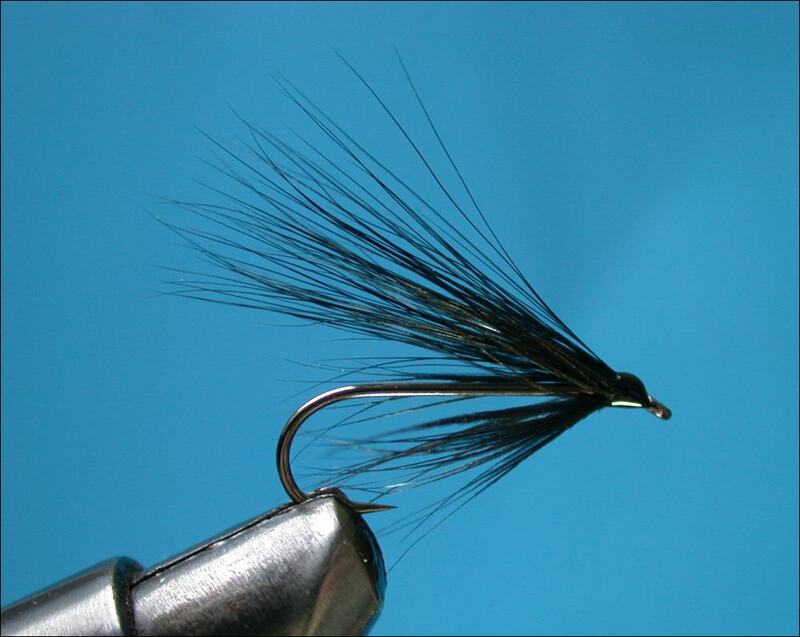 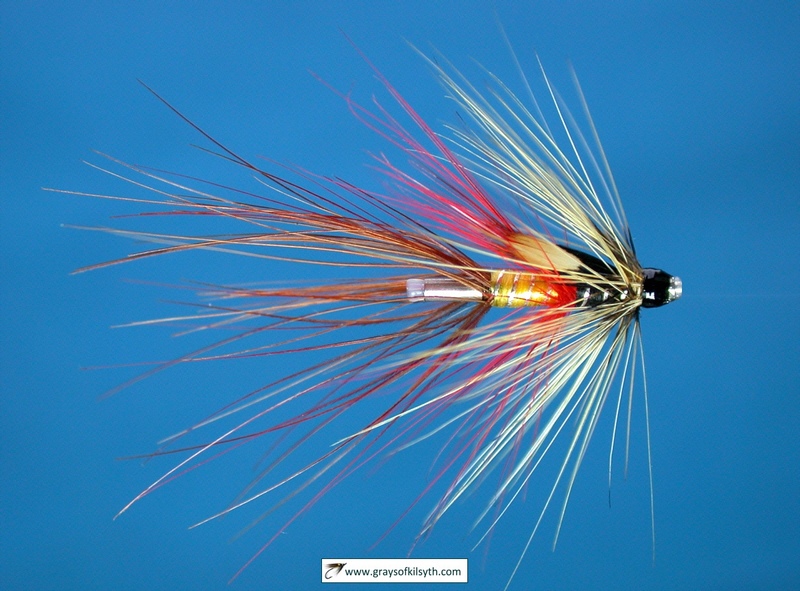 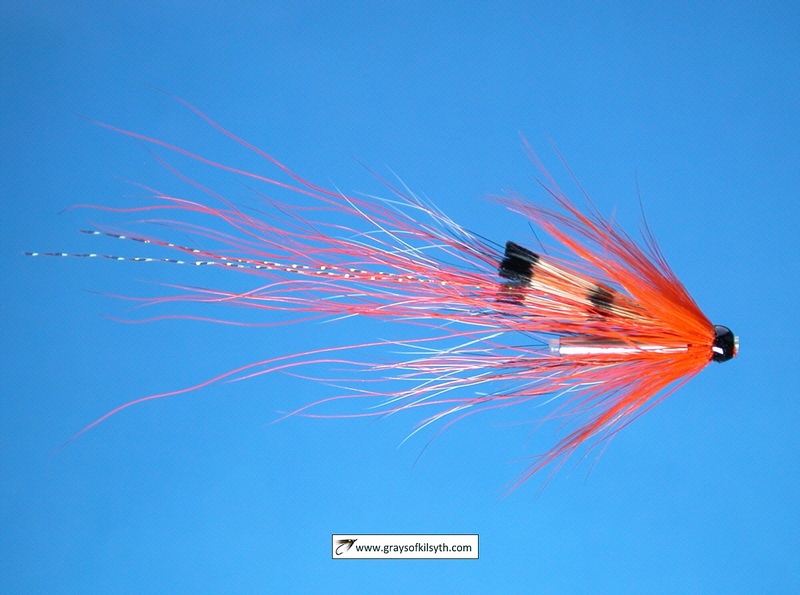 Using lighter coloured hackles will create a lighter toned fly. 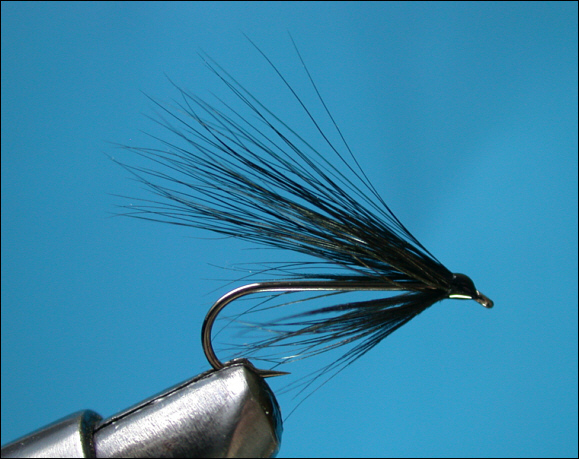 I have had success with all of the variants shown below but I am inclined to think that a simple sparse black dressing is as good as anything. 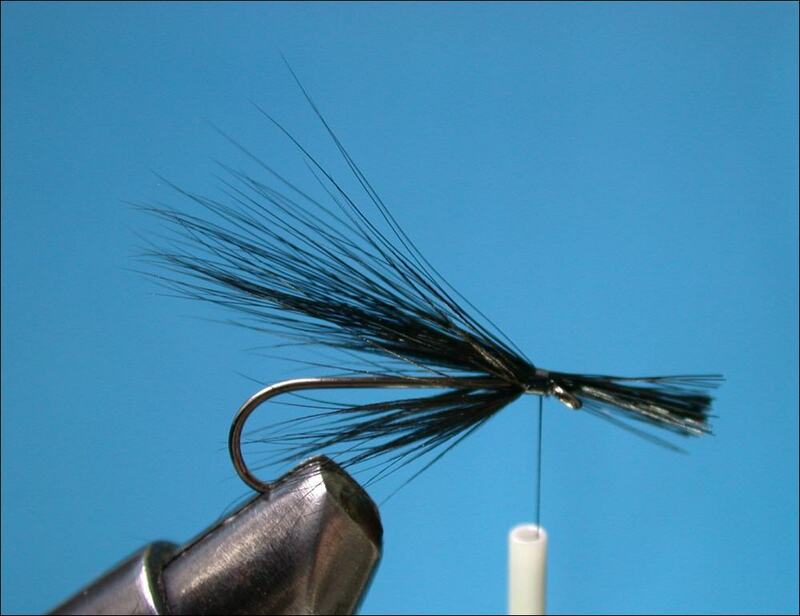 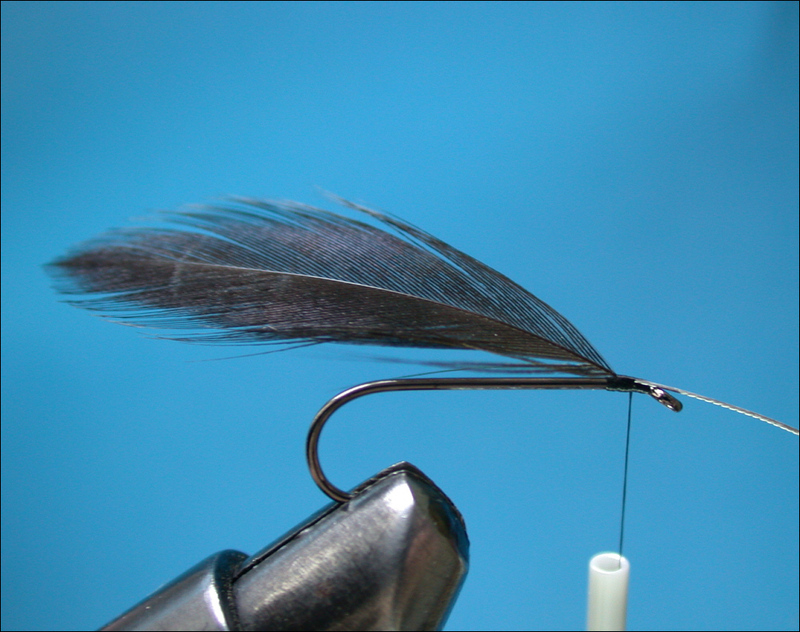 Step 2 - Tie in a black hackle. 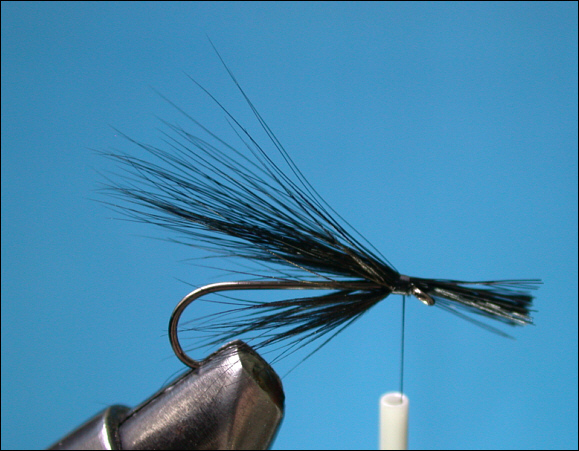 Step 4 - Tie in a sparse bunch of black squirrel hair. 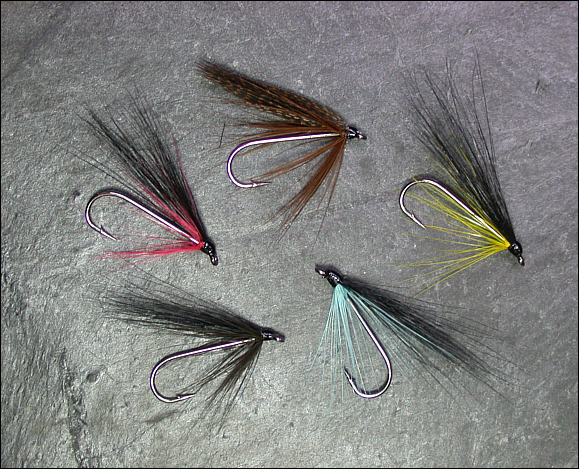 Slight variations on the theme may be created by the use of coloured hackles or by substituting a mallard wing for the hair wing.